BERLIN (AP) — Germany tightened the rules Wednesday on foreign investments in some sectors, including the media, lowering the threshold at which it can consider blocking such plans. An order introducing the new rules, which partly reflect increasing concerns about Chinese investors, was approved by the Cabinet. Authorities will now be able to launch an investigation of whether an investor from outside the European Union can go ahead with an investment if the planned stake is 10 percent or higher, rather than 25 percent at present. The change will apply to companies in areas such as the defense and telecommunications sectors, as well as electricity, gas and water supplies. 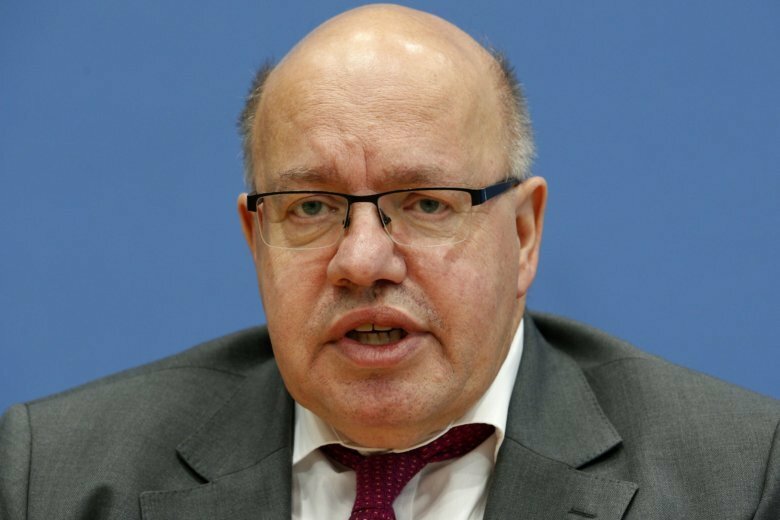 Altmaier’s ministry said the media were included because of its significance for a functioning democracy. The Association of German Chambers of Commerce and Industry said it was “problematic” for Germany, Europe’s biggest economy, to lower the threshold for examining foreign investments. “That is particularly true in view of the negative signal that is being sent to our foreign partners,” its foreign trade chief, Volker Treier, said.